EAD offers internships and volunteer opportunities through which we share invaluable experience of working in an non-governmental organization. 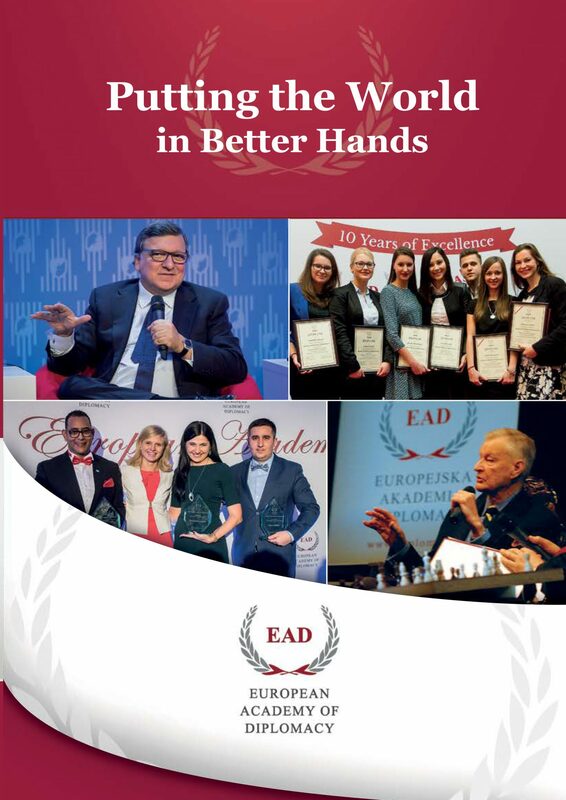 The EAD is looking for volunteers who are willing to help during our major events and conferences. Volunteers’ tasks include, but are not limited to, registration, VIP liaison and reception. If you want to become an EAD volunteer, please check our website on a regular basis as applications open a few weeks prior to the event. Opportunities will also be announced on our Facebook.